Protecting your investment just got better. Now you can be more confident than ever that your investment is worth the cost. 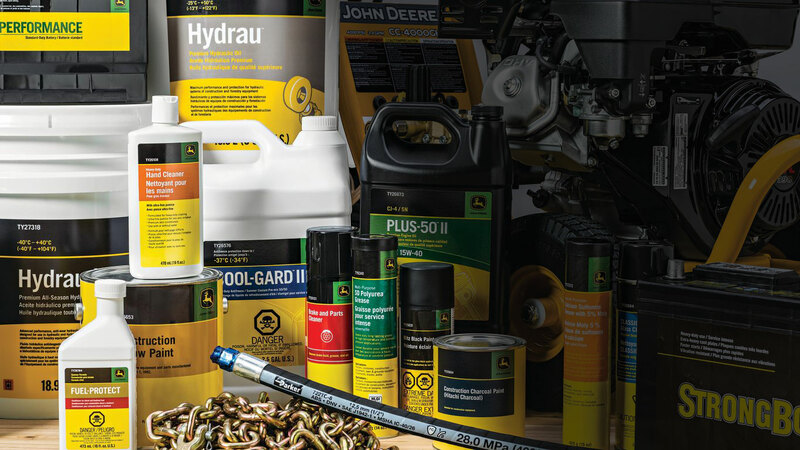 Contact your local John Deere Ag-Power dealer for details.